Client wanted to become an icon in his industry. The company sold a variety of products to a few select industries. The problem was brand recognition. The client wanted to stand out amongst competitors and be recognized as an expert in a very competitive industry. Any successful brand is focused and purposely driven. In order to create an identity that not only spoke to the right audience we needed to determine the following. Who was the best customer as it related to the current offering and positioning. What were the best selling products and what category did they land in. What was the current state of the industry, where was it heading short term and what where the factors notably predictable longterm. What would the potential reward be. What was the best vehicle to create a recognizable image. Review inventory movement, fulfillment and capacity. Review trends in the marketplace. Review technological advances by the manufacturers they buy from. Engage with staff who has experience to get their perspective. Engage with top tier clients. Determine clients who where showing steady growth in missed categories. In short we had to look for the cues that were missed in day to day business. The hidden jewels that were overlooked due to focus on the ordinary. 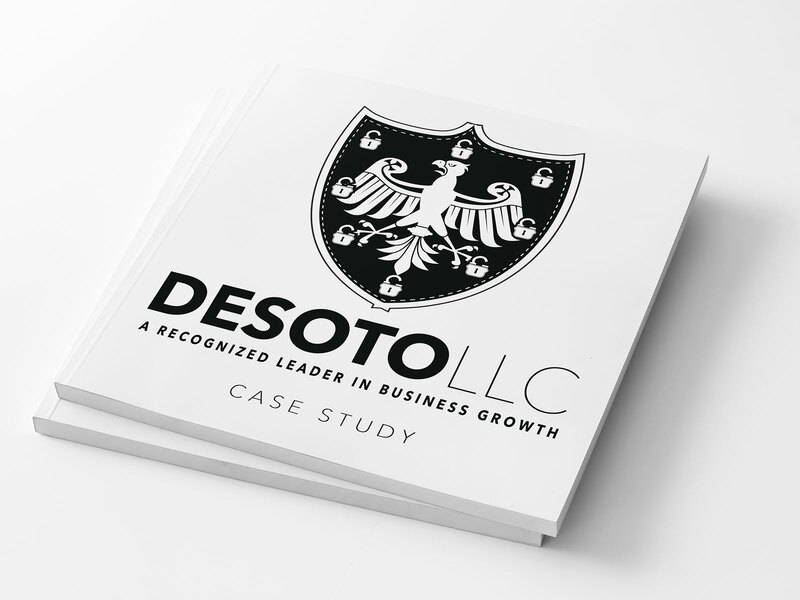 We found this jewel and implemented a plan to rebrand the firm by taking a strong position in a niche market. The biggest challenge in any project is people. Identity, experience and insight are valued assets that when challenged can be come a hold back. Staff did not want to take the position of being a recognized leader in a new emerging market. They made their voice clear. In this case the CEO of the company was willing to take the necessary action to be reface his company and stand alone in the market place even though senior level executives did not agree. A strong positioning statement. Leadership based. A visual with the owner as the visual trademark. A focus on the emerging market with visual assets; premium photography and graphic design elements. Credibility backing; professionals in the industry backing the position. Focus on vendor relations with manufacturers that specialized in the products the new market was after. Leveraged brand credibility with partnerships and promotional venues. The company blossomed, the owner became an icon and more distribution centers where / are now opened. Sales have grown significantly and the brand has become an industry name. We have helped amazing people solve substantial problems.